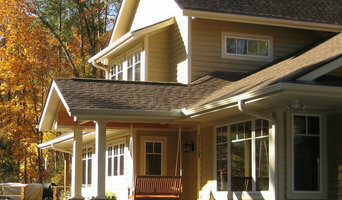 db designs was established in 1996 in Randolph, New Jersey by its owner Donna Blaser. Her goal was to help homeowners create beautiful interior spaces that reflected their unique personality and lifestyle. Through client referrals db designs quickly grew into a full service design firm that offered quality products and services at a fair price. 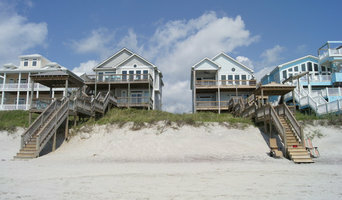 In 2005 Donna and her family relocated to Raleigh, North Carolina. After spending time evaluating resources and client demands in her new surroundings db designs was reestablished. Beautiful interiors have always been the focus of her company but the move to a warmer climate has shifted its focus to exteriors. db designs is proud to offer the detail of interior design to the growing demand for beautiful outdoor living spaces. Lee Tripi specializes in Asian - Modern design of interior and exterior living spaces. Whether the project involves new construction or the remodel of an existing space, the creation or the transformation of our spaces provide a daily lifestyle of calm simplicity, comfort, and functionality without sacrificing an emotionally distinctive appeal of impactful sensory stimulation for our clients. 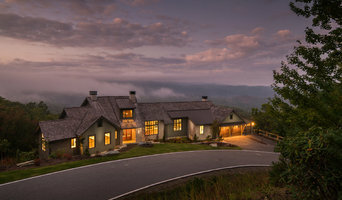 Recognized for finely crafted, modern design, studio|TRACE, pllc is committed to learning and exploring with our clients their architectural ideas, needs and desires that result in modern remodels, additions, vacation homes or new homes of enchanting comfort and unique delight. We strongly believe that projects are shaped by the site, the climate, the budget and at the heart of it all, the particular wishes of our clients. The qualities of modern space, light, sustainability, economy and the tactile beauty of materials factor into designs that fit the distinctive needs of life, work and play in Chapel Hill NC and beyond. Our studio thoughtfully engages clients in the creativity and enjoyment of the design process. We are the client’s advocate at every phase of the project. Feel free to reach out to us. We’d love to hear from you! Your dream home does not have to be just a dream anymore. 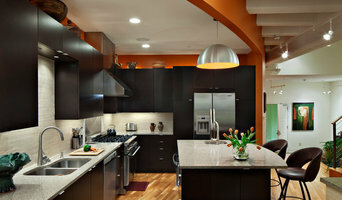 At Dowds Design Collection, we specialize in making the home you have always dreamed of into a reality. 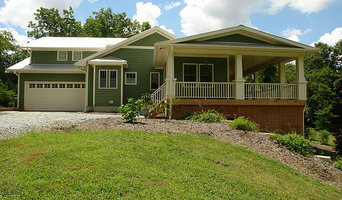 With our variety of house plans available for purchase, we have something that will fit your needs, taste, and budget. Any of our plans can be modified to suit your personal needs At 3D Plan Design, we understand that every project is different. Unlike many other companies, our plans are fully customizable in order to fit the size of your lot, or your budget! Dream. Design. Develop.